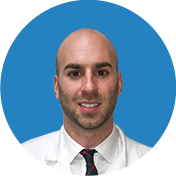 Arthroscopic meniscus repair is a minimally invasive knee procedure to repair the torn meniscus, the most common knee injury in both professional and recreational athletes. In order to heal completely, the meniscus requires an adequate blood supply, but as a result of the tear, the supply is limited only to the peripheral region of the meniscus, leaving the medial part of the meniscus with no blood supply at all. 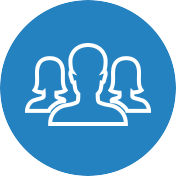 The goal of the meniscus repair is to provide a sufficient blood supply to the meniscus that will enable a successful healing process and will also preserve healthy meniscus tissue. The meniscus plays a significant role in knee activity. It serves as a structure that absorbs the shock that is put on the knee during any physical activity. When the meniscus is torn, the knee loses its stability and ability to move through its complete range of motion. The most common symptoms of a meniscus tear include pain, stiffness, swelling and/or locking sensation in the knee. Leighton Kuet visited Manhattan Orthopedic Care feeling exactly these symptoms. 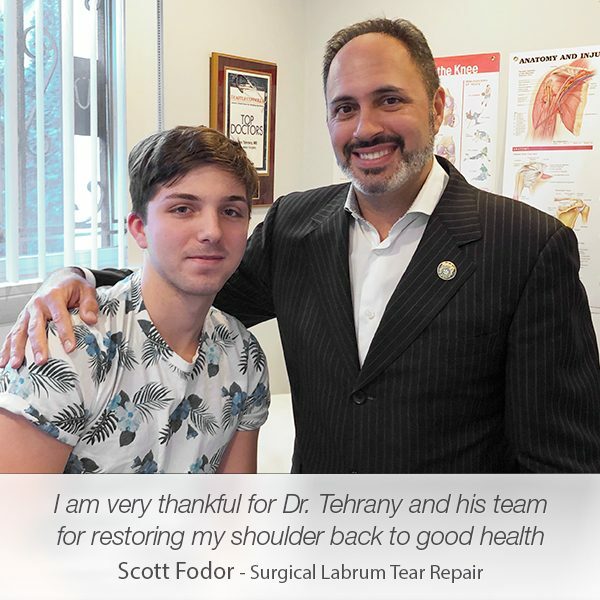 Within a couple of minutes during his appointment, Dr. Armin Tehrany diagnosed Leighton with a meniscus tear. 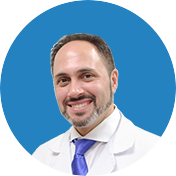 After the thorough examination, Dr. Tehrany discussed the available treatment options and recommended the arthroscopic meniscus repair as the most effective solution. 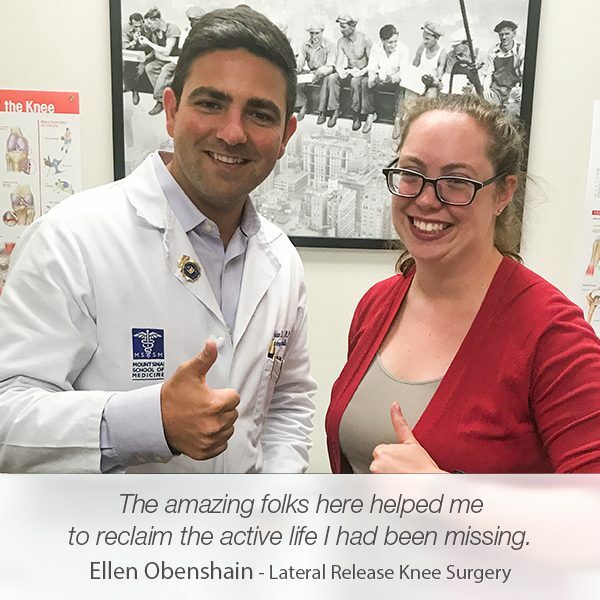 Leighton’s condition wasn’t critical and urgent, however, Dr. Tehrany advised proceeding with the meniscus repair right away in order to maximize the results of the procedure. 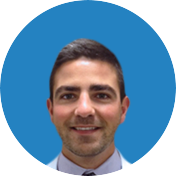 During the entire surgical process, Leighton was constantly monitored by Dr. Tehrany’s team. They dedicated their efforts to enable Leighton to experience a smooth and fast recovery. 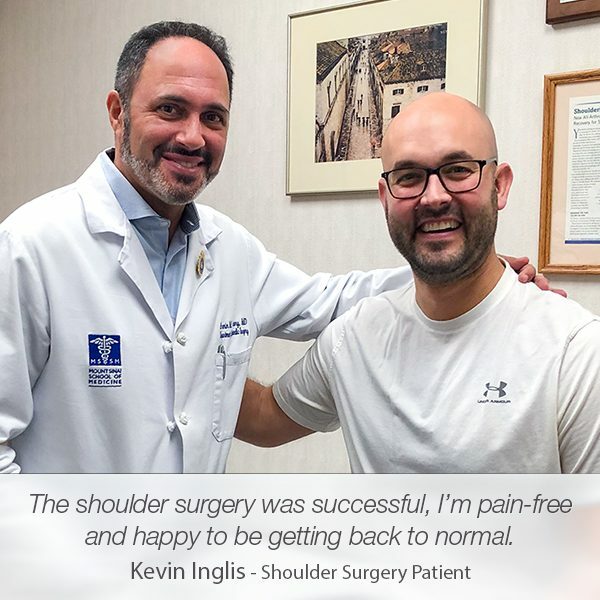 Thrilled that he felt the benefits of the arthroscopic meniscus repair shortly after the procedure, Leighton wrote a candid review on Google and shared his heartfelt gratitude to Dr. Tehrany and his team. ­”Dr. Tehrany is the best. 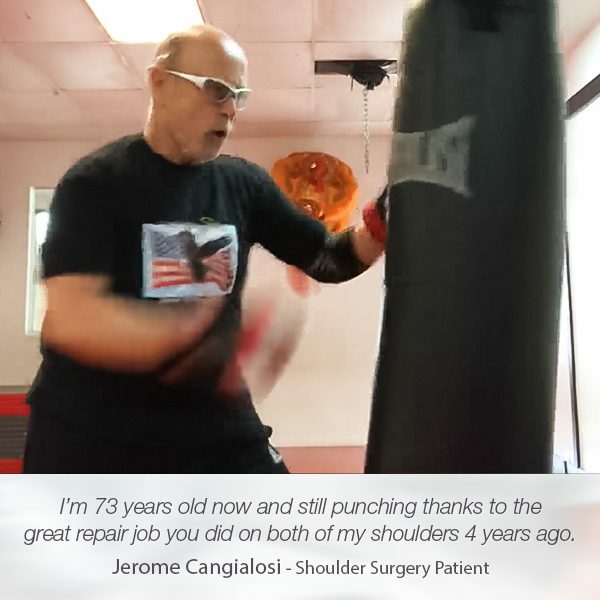 I went to him a few years back to fix a torn labrum and my shoulder is better than 100%. I also recently had a torn meniscus/debridement done on my right knee and have no doubt it will feel better than ever as well.